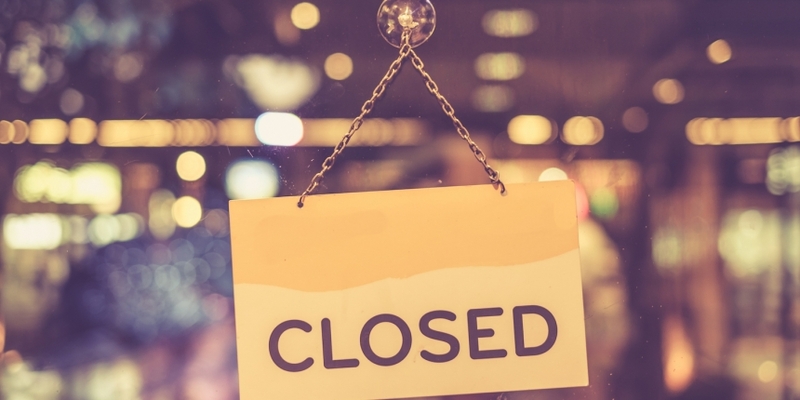 Peer-to-peer bitcoin lending platform BitLendingClub has announced that it is shutting down next year. First detailed in an email to users and later a blog post on its website, BitLendingClub said that “regulatory pressure” in Bulgaria, where the site is based, had driven the site to close. While the platform’s operators weren’t clear on exactly when the site would begin to shut down, the team behind the service said that it would disable registrations and loan requests “sometime next week”. Full closure is expected sometime in August of next year, before which time the ability to repay loans and withdrawal funds will remain active. In an email, CEO Kiril Gantchev said that the site had been contacted by regulators in Bulgaria, but declined to comment further on the exact nature of those discussions. Launched in May 2014, BitLendingClub would go on to raise a €200,000 seed investment from European VC fund LAUNCHub in October of that year. The service is one of several aiming to provide peer-to-peer loans denominated in the digital currency.